The world of software developers (or any programmers/developers) has been a secret. But in all honesty, there are lots of myths flying around about these professionals, who are thought to be a race of super geeky people vehemently typing away at 3 AM in the morning and lives on coke and pizza. As a result, newbies just entering this field (such as myself) tend to get overwhelmed, and sometimes misled, by the different opinions of others. 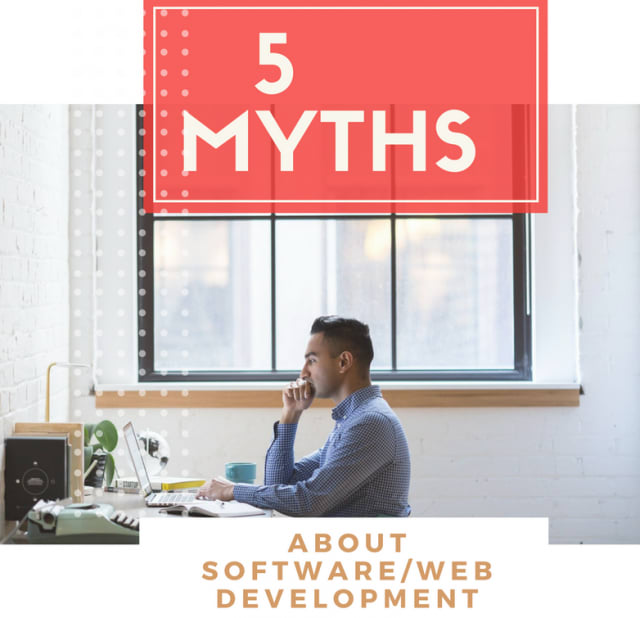 So here are the top myths rolling all over about software/web developers; debunked after a lot of research and as per the expertise of some software/web developers working in the tech industry. Yes, you do need a solid foundation of basic mathematics such as algebra and calculus, but these are nothing you have not covered in high school. Though you can never go wrong with some knowledge about multivariable calculus, discrete maths, and linear algebra, it is not essential; unless you are into the more technical side of software engineering or computer science (e.g., Artifical Intelligence, Machine Learning, etc). Maths is a quite interesting subject to me. I'm one of those high-schoolers who voluntarily learns Multivariable calculus on YouTube. I think maths help you to be more logical which is undoubtedly a major part of software development. But what I mean to say is - you don't need hard-core pure mathematics in your everyday software development work. Though a few challenging problems may pop up once in a while (And being able to solve them will help you be appreciated by your peers and team leads at your lunch table. I'm sold). Bottom line - no, you don't need to be a super nerdy maths genius. Anyone can learn how to code. And if practiced religiously, then anyone can master it. As long as you're disciplined and passionate about coding (or anything for that matter), mastery will find you. Though used interchangeably most of the times, traditionally programming and coding are not the same thing. Contrary to the advices of many, you need to teach yourself how to program before you learn a programming language. And no, the latter will not automatically teach you the former. Programming is a skill. Programming is like the concept (or formula) of addition while the digits and numbers used to carry out the addition are - blocks of code written in programming language. The program or the concept of the solution is written in pseudocode. Once you've mastered how pseudocode works, you can quite easily pick up any programming language (best to start with python). No, it's not. And I wish I did not have this misconception when I started out. Coding is definitely interesting. Anyone can learn to code. Even if they don't have traditional programming skills. But it's anything but easy. Don't fall into the traps of unrealistic expectations like these. Because if you do, you'll more likely give up before you even get into the interesting parts. There will be days when writing one line of code will take several hours and that's okay. That's how it's supposed to be. 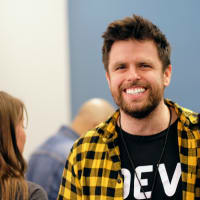 Sure, with the newly gained popularity of Computer Science and Technology, hundreds of graduates and self-taughts every year set out to pursue this lucrative career. So this might give the illusion of reduced job growth in IT sector. But the truth is, the skill of programming is vital to technology and all the job it offers. And even if it seems like AIs are soon to make us all jobless, it is not true. Today we have new jobs like blogger, social media influencers, jobs that did not exist 10 years ago. So this evolving technology, too, will create new and exciting jobs for us and will involve the core principals of programming. No you don't. I did not have any background in Computer Science and still landed a merit scholarship in Software Development course in University (Monash University, Australia). But Mathematics is a necessary subject in your A-Levels/IB/or equivalent high school diploma. However, having some basic understanding of Computer Science and ICT will help you understand your coursework much better and you can do this during your gap year as well. 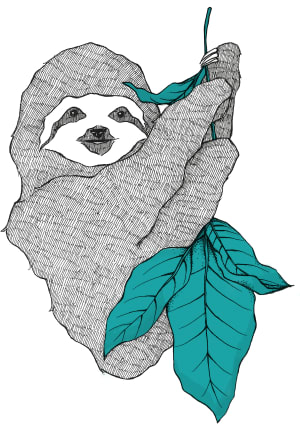 If you have any suggestions for me regarding how I can better myself at programming (as a newbie) or how I can maximise my learning at University then please leave them in the comments below. If you find my article helpful/interesting then please leave some love so more people can find it! I disagree that one needs to learn pseudocode before learning how to write in a programming language. The two can be learned simultaneously, successfully.